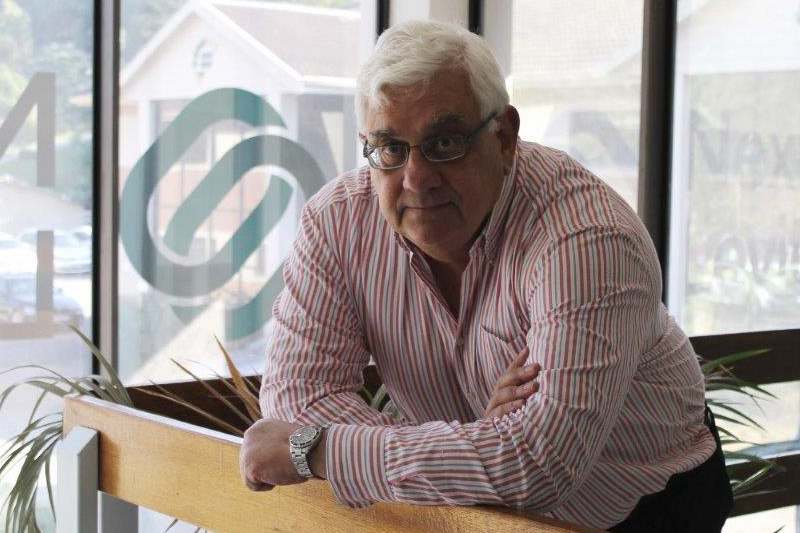 David Hotz completed his articles at Alex Aitken and Carter (now KPMG) and then moved to the Small Business Development Corporation eventually becoming the Regional General Manager for KwaZulu Natal. He started his own accounting practice in 1989. The practice has changed it’s name over the years, eventually becoming Nexia Levitt Kirson. He is a Chartered Accountant and a Registered Auditor. Jono Hotz completed his Bachelors of Business Science Degree at UCT in 2006 and Post Graduate Diploma in Accounting (PGDA) the following year. His articles were served under PwC in Durban. 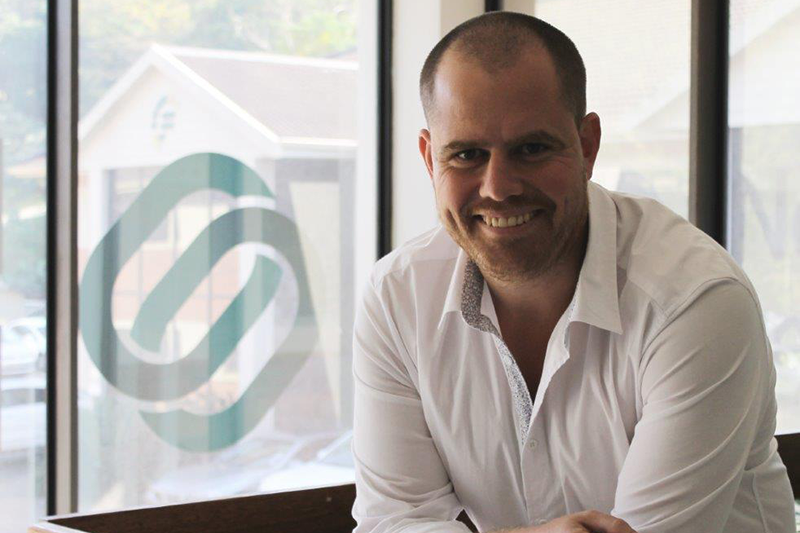 After relocating to Johannesburg, he started working as a financial accountant. In June 2015, he returned to Durban to join Nexia Levitt Kirson. 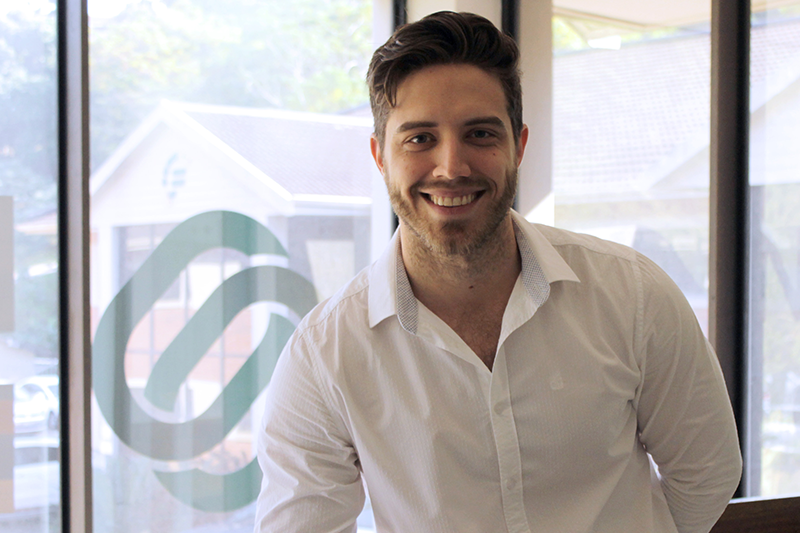 Jono qualified as a Charted accountant in 2011 and became a Registered Auditor in 2016. 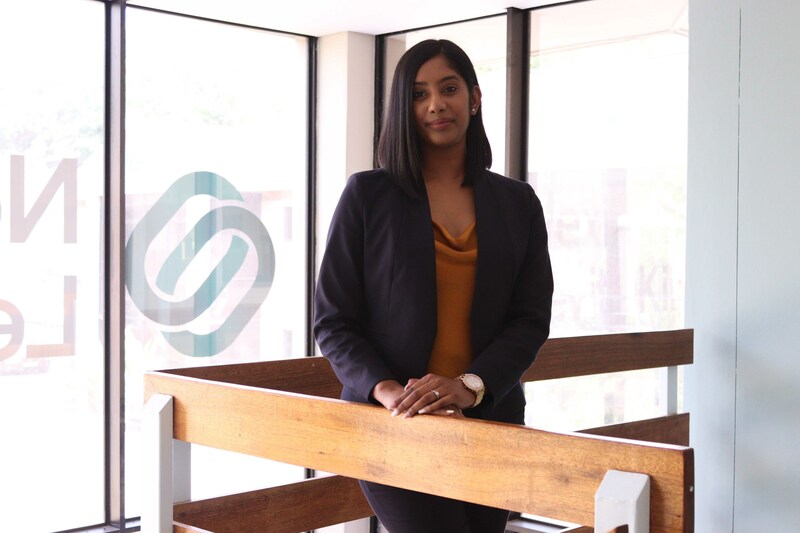 Samantha Cheesman obtained her Bachelor of Accounting Science degree and thereafter her Bachelor of Commerce Honours in Accounting whilst serving articles at PKF Durban. She qualified as a Chartered Accountant in 2008 and went to work in London at PKF UK LLP as their Training Manager in the Technical department. In 2012, she returned to Durban and worked as the financial manager for a listed electrical wholesaler. 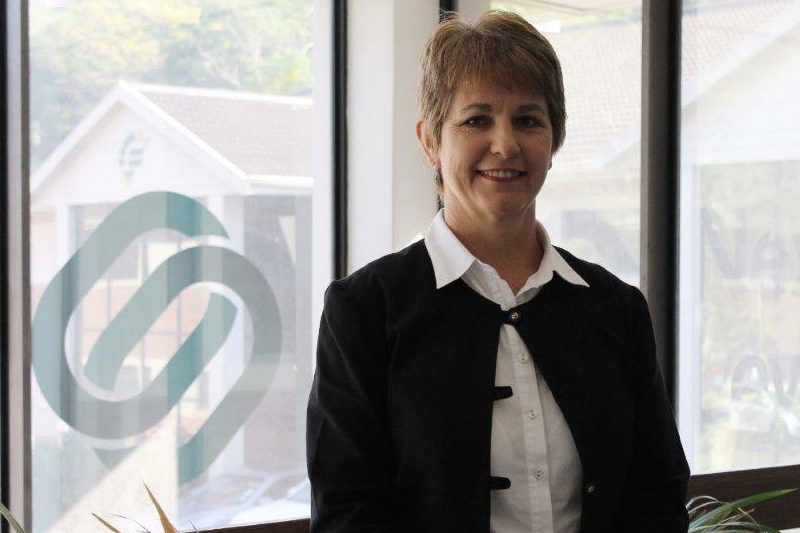 In 2015 she joined an audit firm based in Hillcrest as the practice manager. She joined Nexia Levitt Kirson in March 2018. 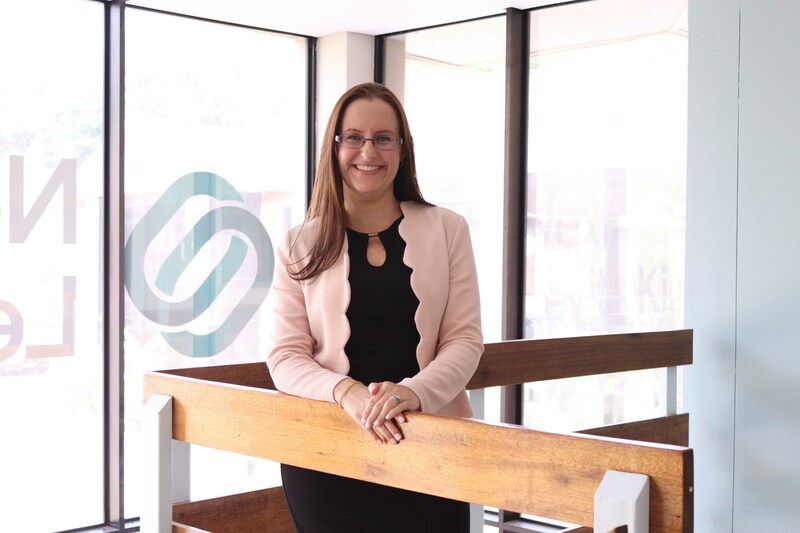 Lindy Feingold-Bester obtained her Bachelor of Commerce Honours in Accounting Science in 2007, whilst serving articles at Marwick & Company Inc. In 2008 she became Audit manager at the firm and went on to further her studies and became a Chartered Accountant in 2011. She was registered as a Registered Auditor with IRBA in 2016. Lindy joined Nexia Levitt Kirson in July 2017. 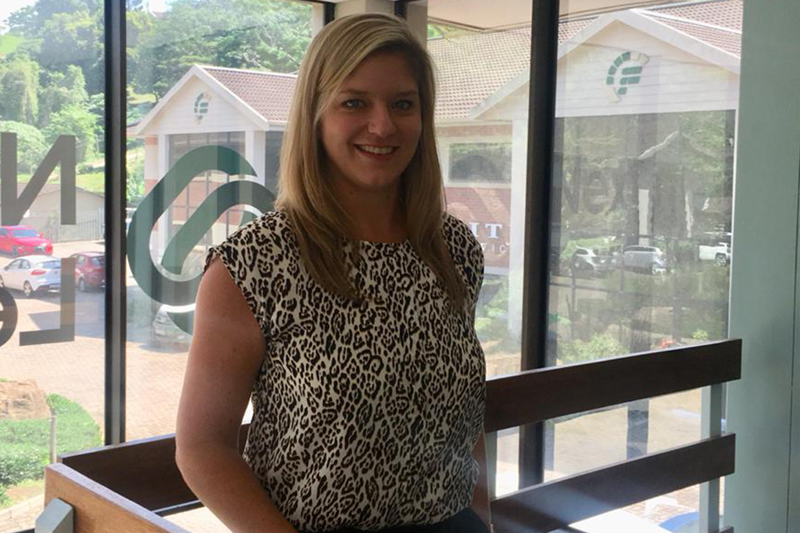 Jodi Cronje obtained her Bachelor of Accounting Science and her Bachelor of Commerce Honours in Accounting Science from the University of South Africa in Durban. She started her articles at PKF in 2011. 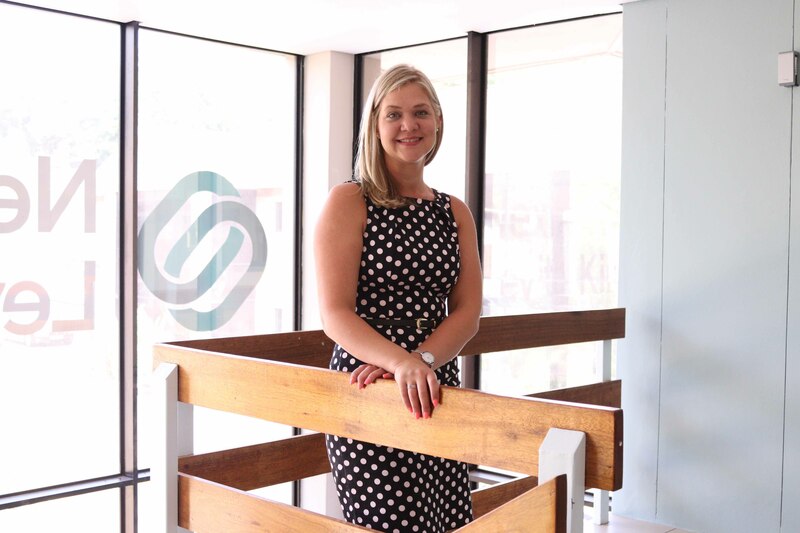 In 2012 Jodi moved to Johannesburg where she joined Ernst & Young and completed her articles in 2014. After articles Jodi worked as a financial accountant for 5 years before moving back to Durban. 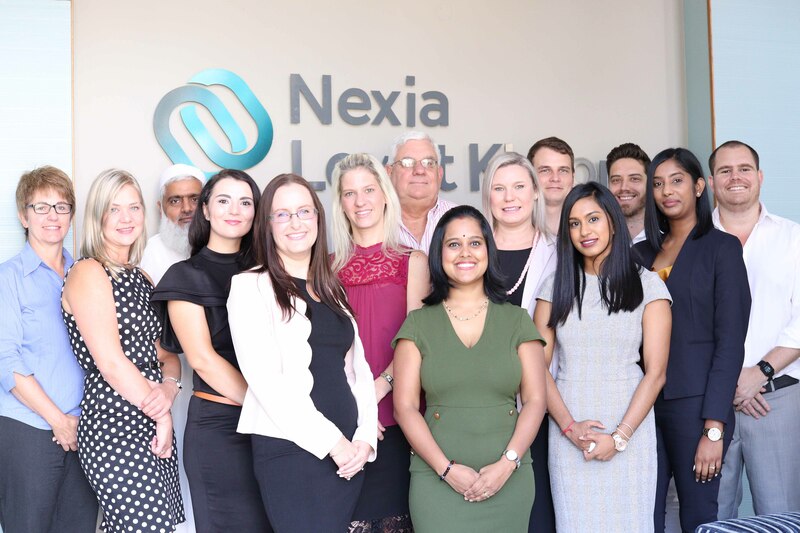 Jodi joined Nexia Levitt Kirson in March 2019. 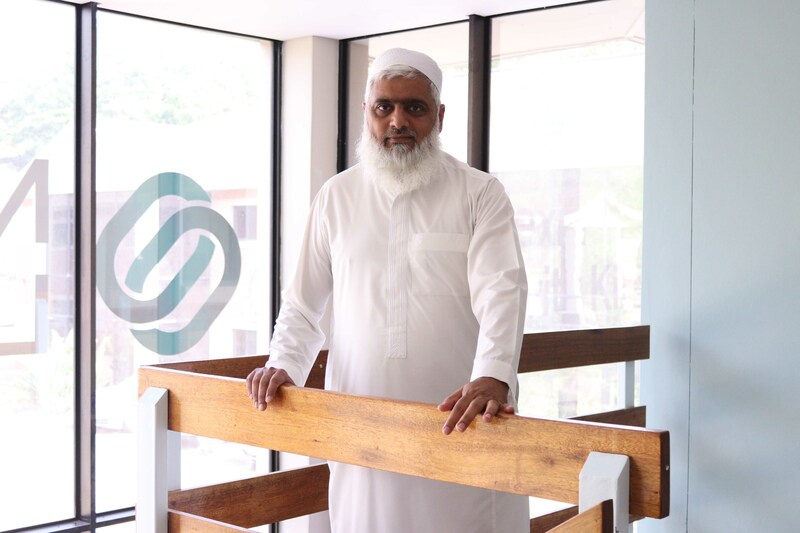 Mohammed was one of the very first employees, starting with the firm in April 1990. He heads up our secretarial department which includes the formation of companies and trusts, conversions of close corporations, maintain of statutory records, filing of annual returns and voluntary liquidations. Sharon Gibbs completed her Bachelor of commerce degree from University of KwaZulu-Natal in 2004 and Post Graduate Diploma in accounting the following year. She served articles at Nexia Levitt Kirson and completed in 2008. After articles she was promoted to Audit Manager. She now is part of the Audit Division of Nexia Levitt Kirson. Sharon is also a registered Tax practitioner with SARS. Jaques Pretorius obtained his Bachelor of Commerce in Financial Accountancy and Honours Bachelors of Commerce in Financial Accountancy from the North West University in Potchefstroom. Jaques started his articles at Nexia Levitt Kirson in 2014 and completed his articles in 2016. Whilst doing his articles he studied at UNISA and obtained his Postgraduate Diploma in Applied Accounting Sciences in 2017. Jaques stayed on at the firm after his articles and was promoted to Audit Manager. Jaques has just qualified as a Chartered Accountant. Jaques has experience in various industries and strives to provide all his clients with the best advice and service. 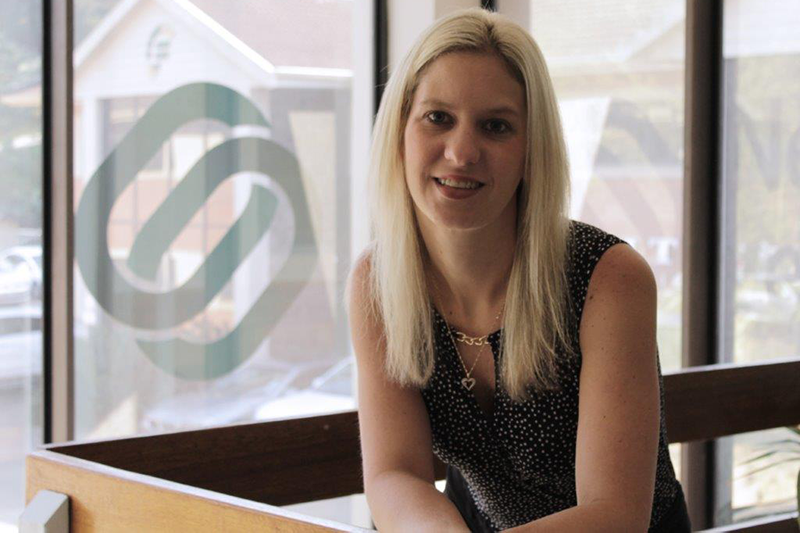 Samantha van der Merwe is a registered Tax Practitioner with SARS and a registered member of the South African Institute of Tax Professionals (SAIT). She has successfully completed her NQF Level 6 qualification in Taxation and is currently studying towards a Bachelor of Accounting Science in Taxation. 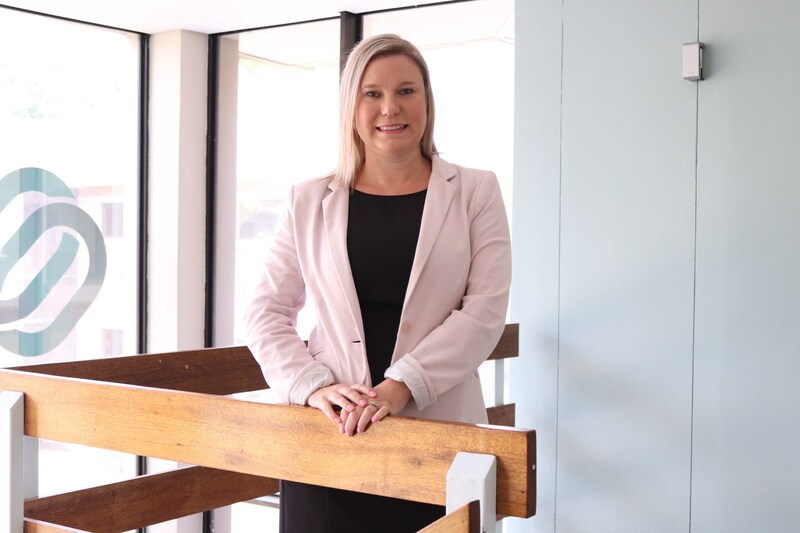 Sam has been a manager in the Taxation industry since 2010 and expanded her knowledge and confidence in dealing with SARS over the years, she has exceptional experience in handling top level queries as well as ensuring tax compliance and client satisfaction. Karen completed her Diploma in Accounting at Technikon Natal in 1991 simultaneously serving her 3 years SAIPA Articles with KPMG. She worked for Nexia Levitt Kirson for 2 years and then relocated to Johannesburg when her husband was transferred. In Johannesburg she worked for a small accounting firm until returning to Durban 15 years later and has been working for Nexia Levitt Kirson for the past 10 years managing the bookkeeping department and administering deceased estates. 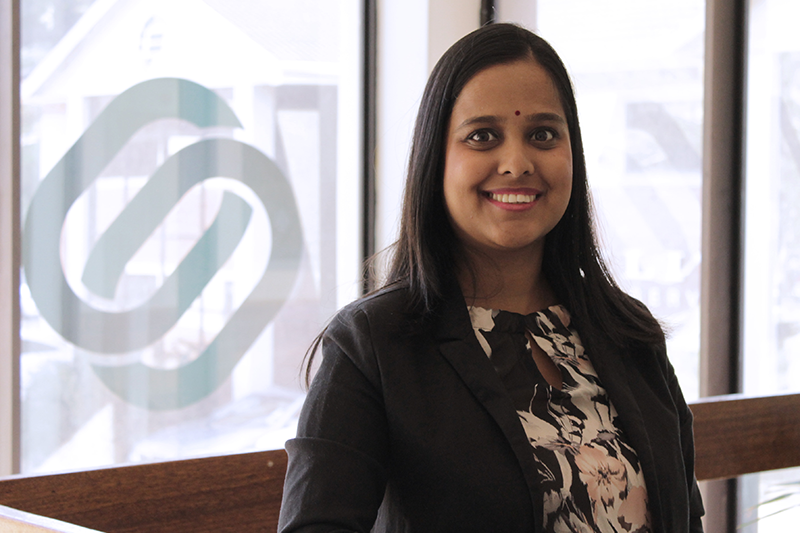 A born and bred Durban girl, Aradhna Budhram joined Nexia Levitt Kirson in 2012 as an article clerk after graduating with a Bachelor of Commerce degree in Accounting. She completed her articles within the company and currently holds the position of an Audit Supervisor. She has worked in different facets of the organisation including bookkeeping, auditing, and general admin. She says the amazing team approach is what led her to choose Nexia Levitt Kirson as her home. Her interest in the commerce field was sparked after her exposure in running her own events business. She has a passion for travel and nature, and one of her greatest loves are her pets. 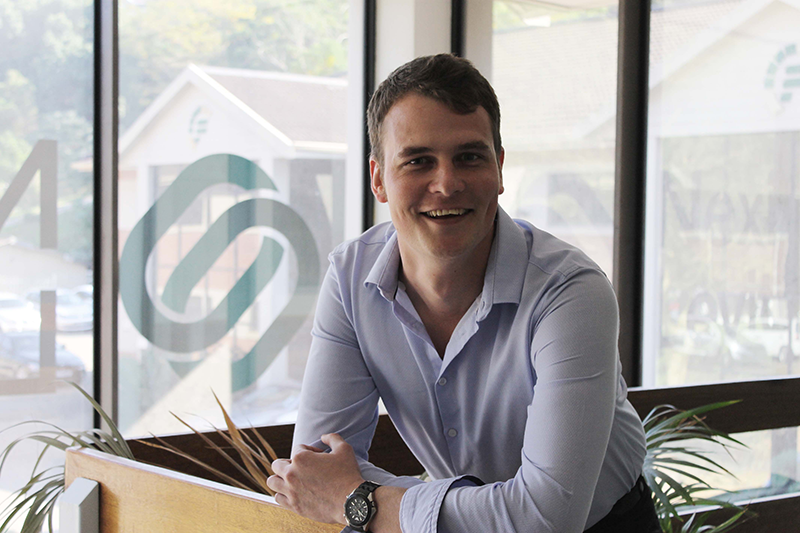 Kurt Bezuidenhout obtained his Bachelor of Commerce (Accounting) degree at the University of KwaZulu-Natal. He completed his articles here at Nexia Levitt Kirson in 2017 and has continued his stay here as Audit Supervisor thereafter. He is a registered AGA(SA) with SAICA whom is capable of providing reliable and timeous advice. He is a polite and helpful individual who places his client’s needs first. Odelle is an ambitious and self-motivated individual who joined Nexia Levitt Kirson in 2014 after obtaining her Bachelor of Commerce in Accounting at the University of Kwa-Zulu Natal. With determination, Odelle obtained her Postgraduate Diploma in Applied Accounting Sciences through UNISA during her SAICA articles. She believes that Nexia Levitt Kirson has certainly contributed to her successful completion of studies and articles and has stayed on at our firm as Audit Supervisor from 2017. 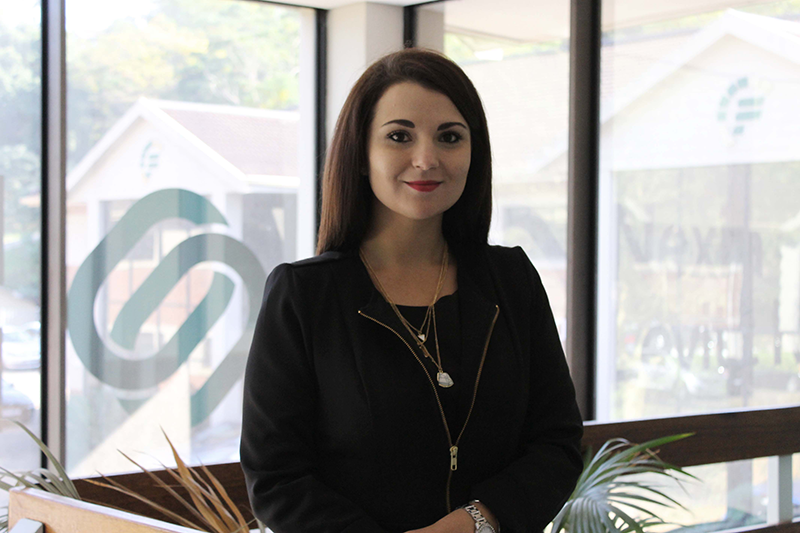 Odelle has gained an outstanding work ethic and strives to assist clients using her knowledge, skills and expertise gained over the years at Nexia Levitt Kirson. 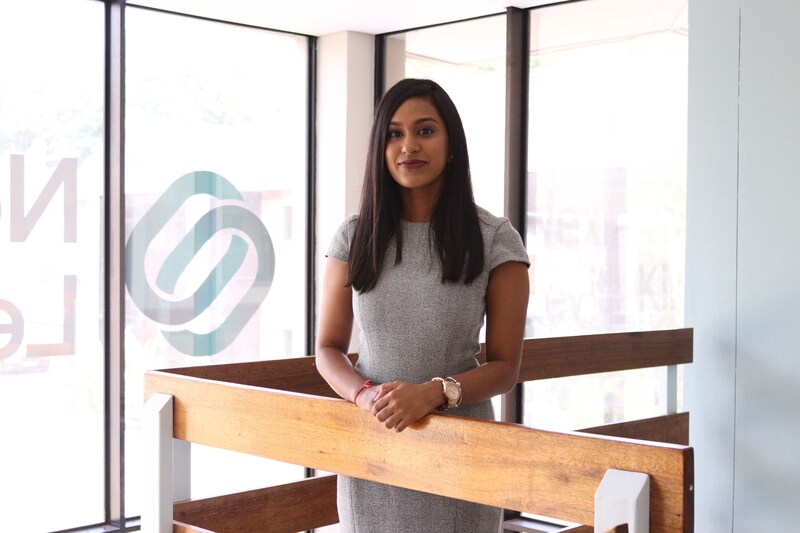 Samantha joined Nexia Levitt Kirson in 2015 as an article clerk, thereafter completing her Bachelor of Commerce degree in Accounting through the University of KwaZulu-Natal in 2016. She then obtained her Post Graduate Diploma in Applied Accounting Sciences through the University of South Africa in 2018. She completed her articles at the close of 2018 and jumped at the opportunity to remain at the company as an Audit Supervisor. Her dreams of becoming a Chartered Accountant are still bright and with her hard work and dedication this is an achievable goal. She is a responsible and organised individual who takes the utmost pride in every task that she performs, facing each challenge head on. Additionally she plays a vital role in the Social Committee where organising social events is her key role.